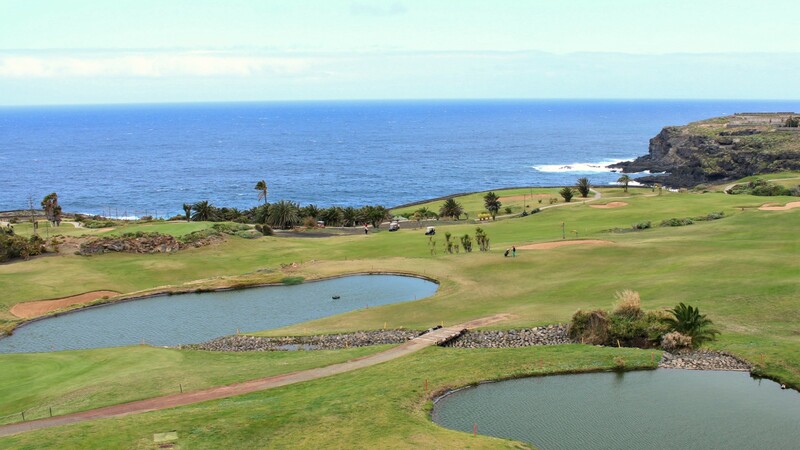 Located on striking cliffs and flanked by the impressive Teno Country Park, this 18 hole and Par 72 golf course was designed by Seve Ballesteros and it was inaugurated in October 2003. 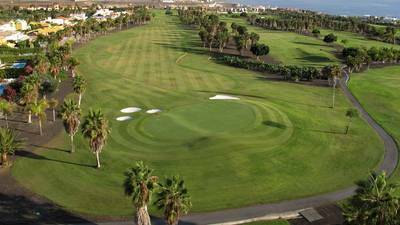 By taking the most of its close proximity to the stunning coastline, the course has been perfectly integrated in the terrain in a way that on several of the greens the feeling you get is that the ball is being hit straight into the ocean. 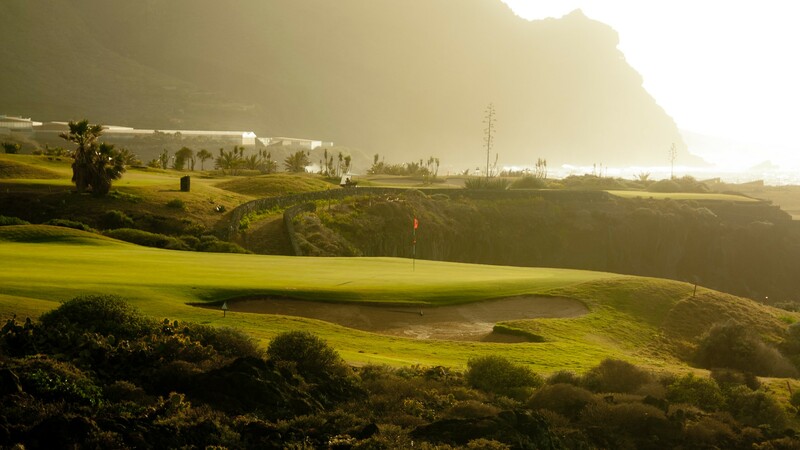 In the first half, the most demanding holes are the par fours and in the second half the par threes requires greater precision, particularly the 15th and the 17th holes, both on the edge of a cliff. 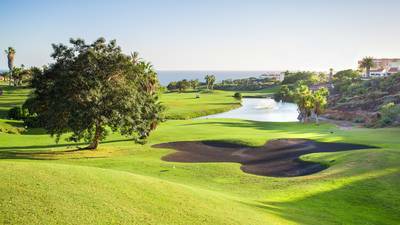 The large central lake in front of the Club House between the 9th and 18th holes and a waterfall are water obstacles that lend a fresh feel to this unusual golf course in North Tenerife. 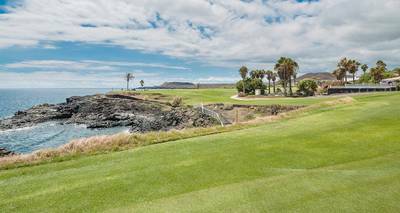 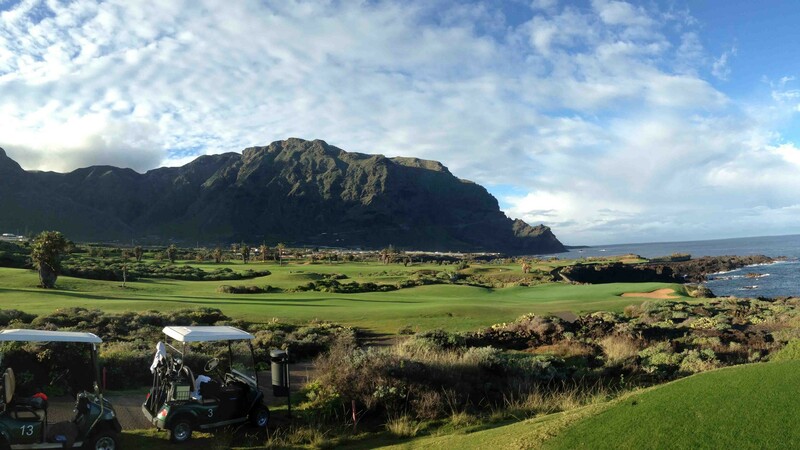 The contrast of the Atlantic Ocean with the majestic Macizo of Teno, makes the players that visit Buenavista Golf, feel in full harmony with the environment and feel the nature in its purest form.